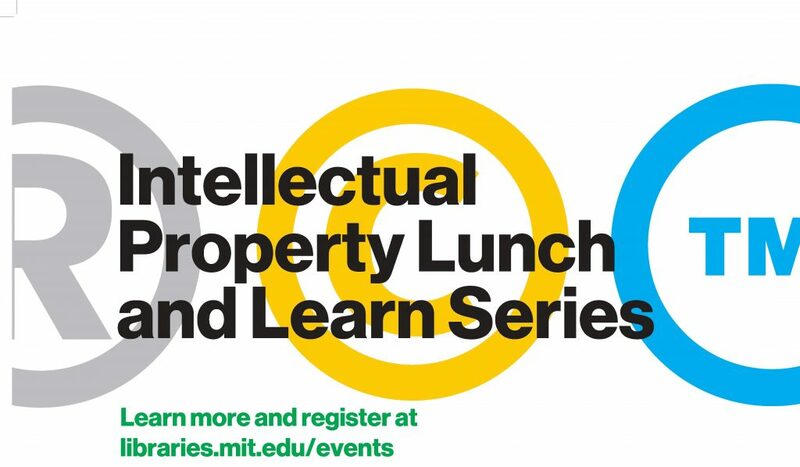 Join us for lunch and sessions on copyright, patents, data privacy, tech transfer, and more. 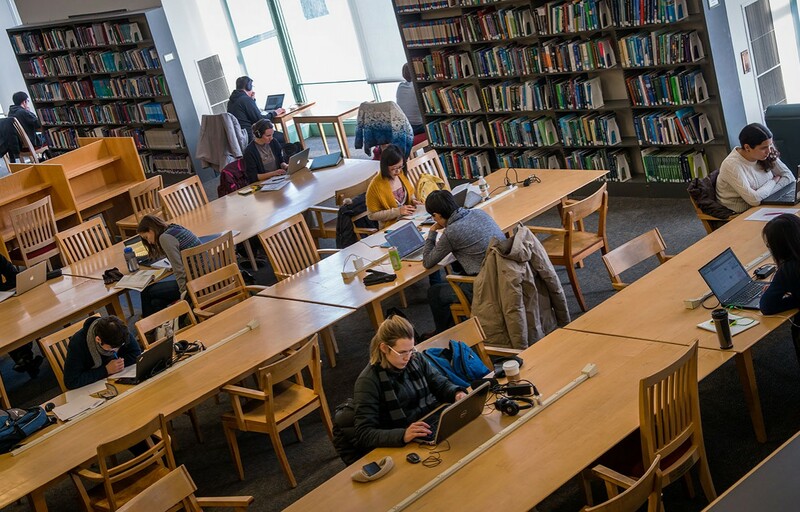 Presented by the MIT Libraries and the MIT Technology Licensing Office. You’ve Invented Something Cool! Now What? The SBIR Program, How Do I Get Involved?